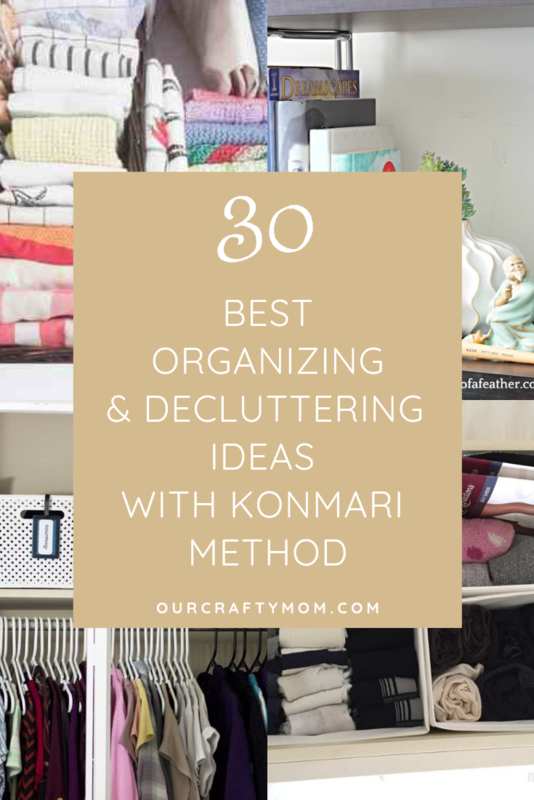 I reached out to the blogging community and rounded up 30 Best Organizing And Decluttering Ideas With The Konmari Method. Plus checklists, printables and follow up posts-does it really work? All across social media there were articles and discussions about folding your clothes in threes! Check out this article on CNN, of all places, which talks about benefits beyond clearing up space in your home. There are reportedly psychological benefits as well. Thrift stores have benefited, with people donating so much! The book was published in 2014, so a lot of us are behind the bandwagon. I reached out to the interweb and asked bloggers who have used the method if I could share their posts with you. There are free printables and checklists-because what does an organizer love more than a checklist? Plus posts on what happens after KonMari-does it work? I will be honest and say, while I LOVED the idea and benefited from decluttering, I did not keep up with the folding technique. It just wasn’t plausible for me to sit and fold undergarments in triangles and get them to stand in the drawers. But that is me. I do love how the drawers look when you open them and they are all standing nice and pretty though. Well, let’s get to the posts and let me know your thoughts. 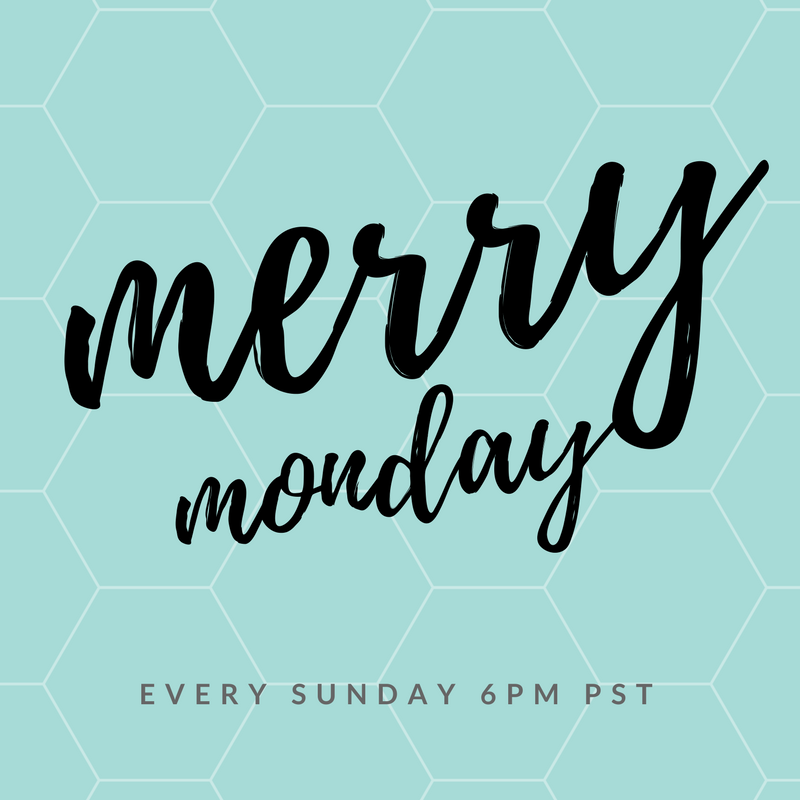 You can check out my prior small craft closet here and plans for my new craft room here. I really would love to hear your thoughts. Have you used this technique? If so, have you stuck with it and do you think you will continue to? If you have any tips I’d love to hear them. Leave comments in the posts below. 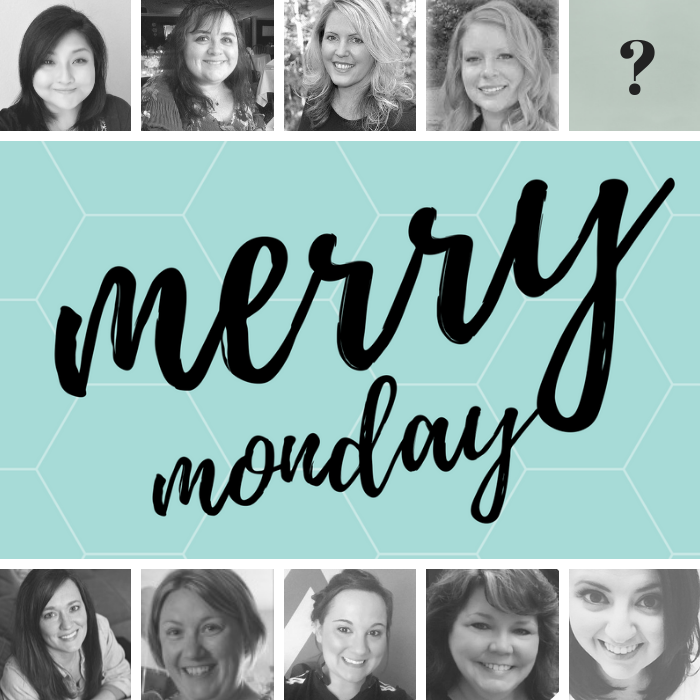 Now let’s see what everyone is sharing at this week’s Merry Monday! This is an amazing idea! Decluttering is indeed important in any household. Thank you for sharing!